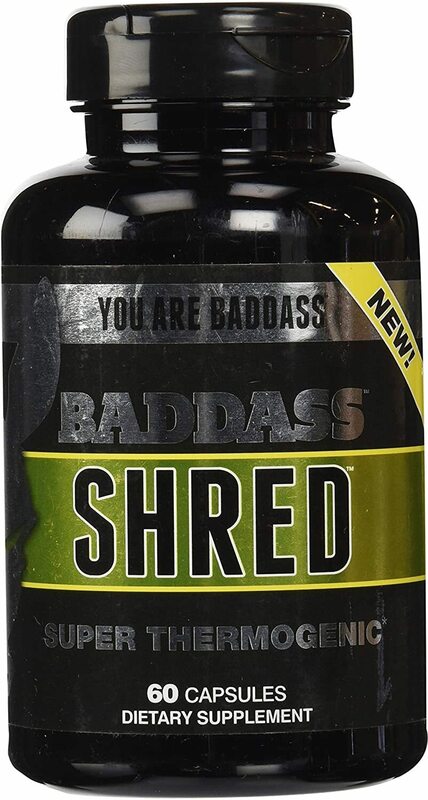 Sign up for future Baddass Nutrition news! 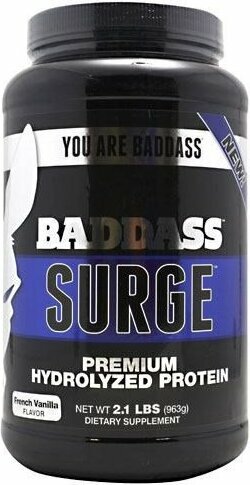 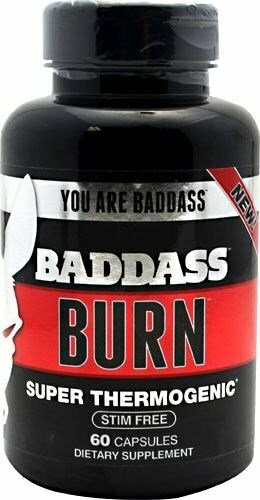 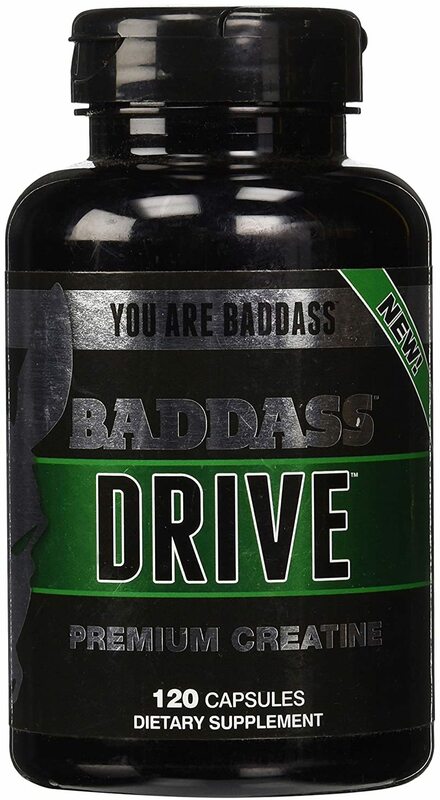 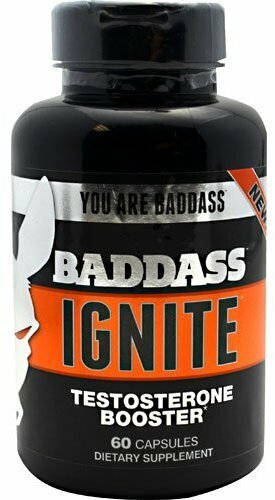 Click the button below to sign up for future Baddass Nutrition news, deals, coupons, and reviews! 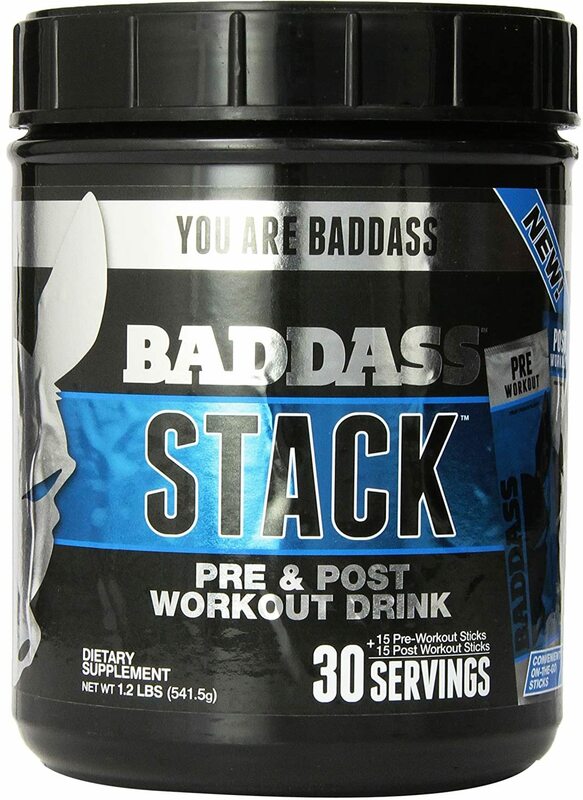 Separate Pre and Post Workout Packets in One Stacked Product!